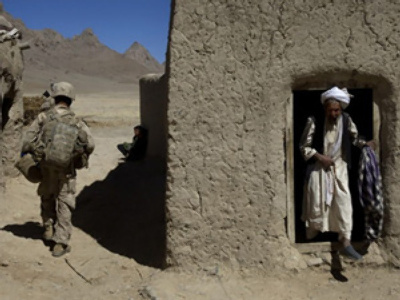 “It’s going to be an uphill fight to eradicate the Taliban from Afghanistan and Pakistan,” said Ivan Eeland of the Independent Institute in the US, commenting on Obama’s speech on the mission’s new strategy. 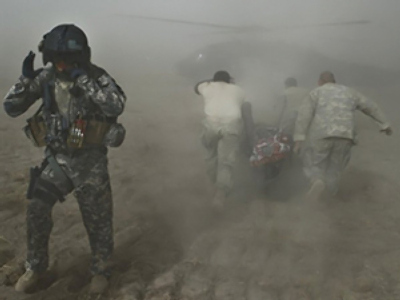 “The US mission in Afghanistan has increased the Taliban’s and militants’ activities in Pakistan. I’m not sure that the actions by the US are stabilizing the situation,” said Eeland.